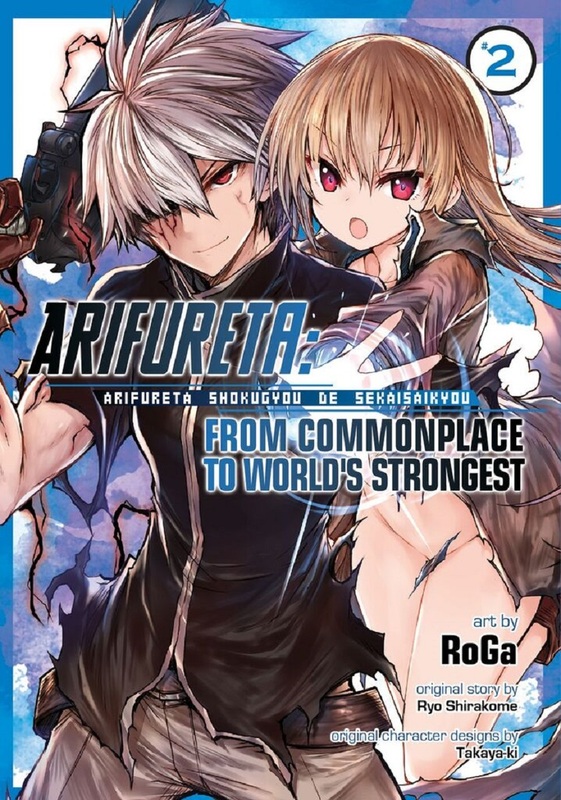 Arifureta: From Commonplace to World's Strongest volume 2 features story by Ryo Shirakome and art by RoGa. THIS VOLUME WAS INCREDIBLE EVEN BETTER THEN THE FIRST!! There was action all the way through from start to finish while still telling a great story! The main character Hajime is still awesome and the new character Yue was just as amazing! 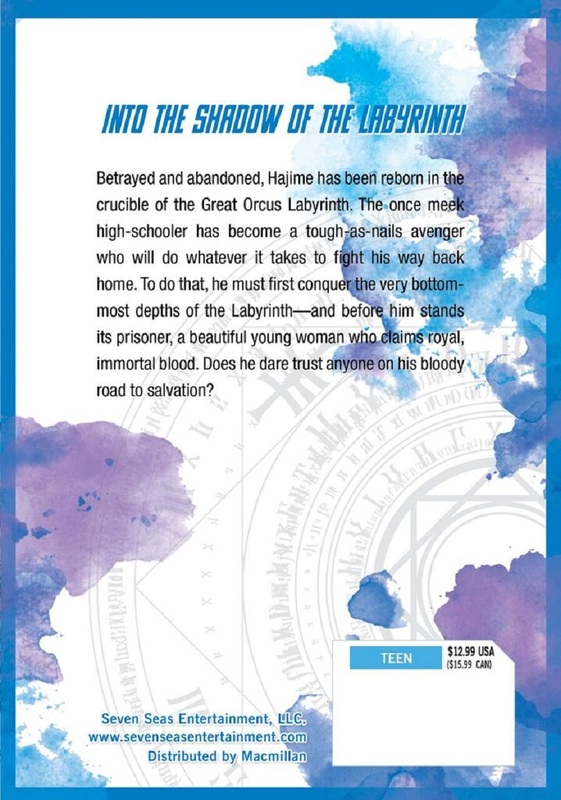 There were only 2 scenes hard to understand, (without spoilers) a part in the fight with the scorpion and a part in the hydra because it was in a dark place but other then that this volume WAS INCREDIBLE! !